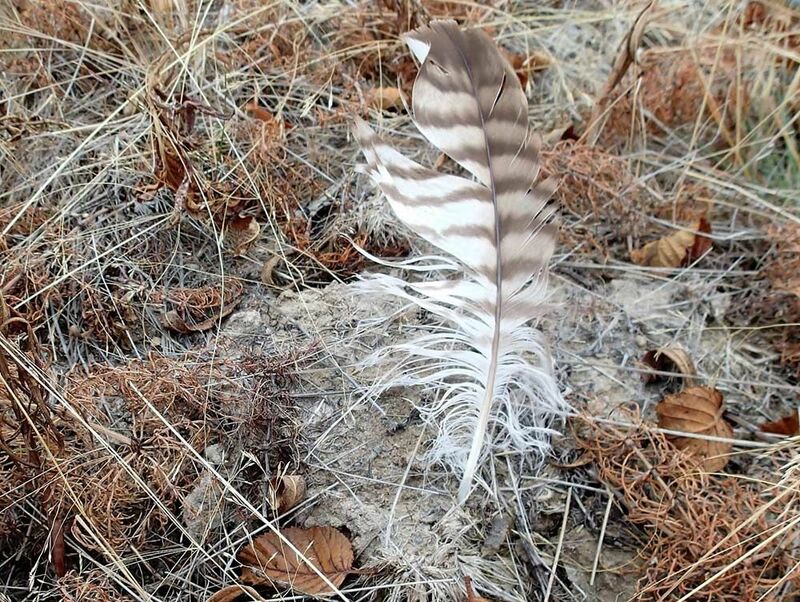 Highmark Environmental Services Ltd. (HESL) was contracted to conduct a best management practices of bird nest and bird survey at an oil and gas plant site. The bird nest survey and bird sweep were conducted to determine the presence of breeding birds within a proposed area of clearing. HESL reviewed the habitat conditions at the site to determine the potential birds on site, including BC maps of listed bird species known to be identified in the area. A transect method was implemented in order to cover the entire area to be cleared. 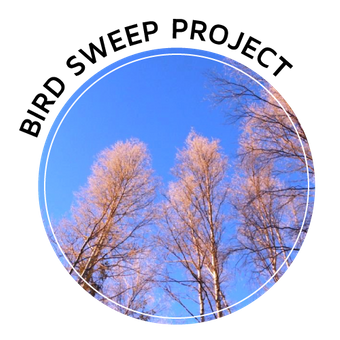 Our RPBio worked with two other environmental assistants and closely with local First Nations and reviewed all bird songs heard, and nests encountered. The assistants reported all of their nests and songs to the biologist for review and identification. HESL was also on location for the duration of logging of the project area. HESL technicians walked ahead of the person looking for anything that may have been missed in the initial sweep. Active nests and species at risk were recorded. Both diversity and numbers of bird species were recorded. Tree species, concentrations, and general health were recorded as well as habitat diversity. Local disturbances and developments were recorded. Field data was interpreted and developed into a bird nest and bird sweep report. The report reviewed the findings in the field, listed the species identified and their concentrations. 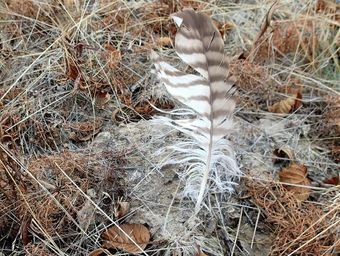 The report also cited the applicable legislation, in this case, the Upper Canada Migratory Birds Convention Act and the British Columbia Wildlife Act. Where high-grade road access is not an option, many clients will access their leases via a winter road. Winter road access construction not only requires the ability to determine when conditions are right to build, but also knowledge of regulations and preplanning for stream crossings as well as water source permitting. 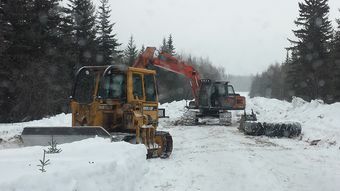 Highmark Environmental Services Ltd. has this knowledge and coupled with its heavy equipment and efficient operators, can move when the time is right. 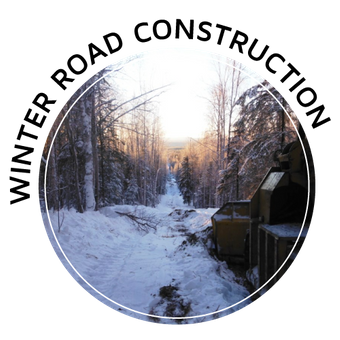 In 2013, Highmark Environmental Services Ltd. constructed an 18 km winter access, which required removing hundreds of deadfall and crossing not only a warm muskeg, but six streams. 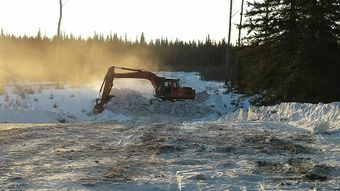 Once the deadfall was removed, the muskeg crossing was packed with snowmobile tracks to allow the frost to penetrate the ground. After a few days of well below freezing temperatures, the muskeg was solid and could be crossed safely. Stream crossings were filled with snow, track packed, and sprayed with transported water to construct a stable ice bridge. Access was completed to the lease site and the lease was cleared of snow. Once the lease ground was frozen, the client operations could begin for the season. Access was constructed in 2011 by another company, which cost the client $20,000 more than what HESL invoiced during the 2013 winter construction. For more information on our projects, please call or email our office.